Pelican Point homes are located in the ultra exclusive guard gated oceanfront community in Newport Coast, California with an enclave of 48 custom homes on the beach side of Pacific Coast Highway with direct access to the sandy beach. 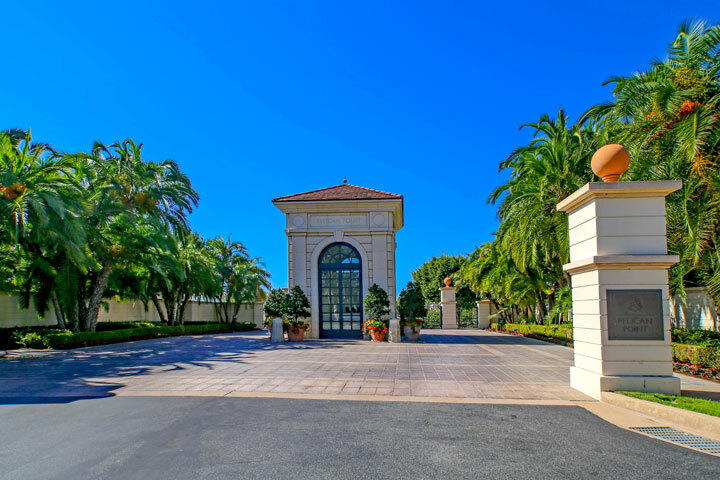 Pelican Point is home to some of the most expensive real estate in the Newport Beach area and is the only Newport Coast community located west of the Coast Highway. The neighborhood is well positioned to offer nice Pacific Ocean, sunset and golf course views. 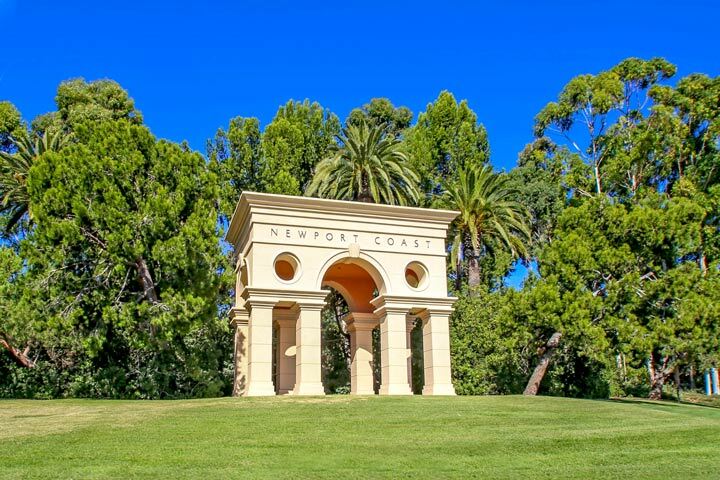 Below are the current Pelican Point homes for sale and for lease in Newport Coast.Please contact us at 888-990-7111 with questions regarding this community and any of the homes listed for sale here. Pelican Point Homeowners Association is managed by First Service Residential Management company and can be reached at 800-428-5588. The monthly dues include the 24 hour guard gated entrance and common area ground maintenance. The community is just down the hill from the Pelican Hill Resort & Spa and close proximity to Corona Del Mar and Crystal Cove beaches. There is no beach access through this community with access limited to residents and thier guests. The nearest beach access point is located at Crystal Cove State Beach area.